The pharmaceutical industry or indeed the drug market has historically used a variety of organic substances and resources to create medicine for various applications. Several poisonous plants, for example, have been turned into viable painkillers. Now, scientists are thinking of using one such plant to provide males with an effective birth control method. 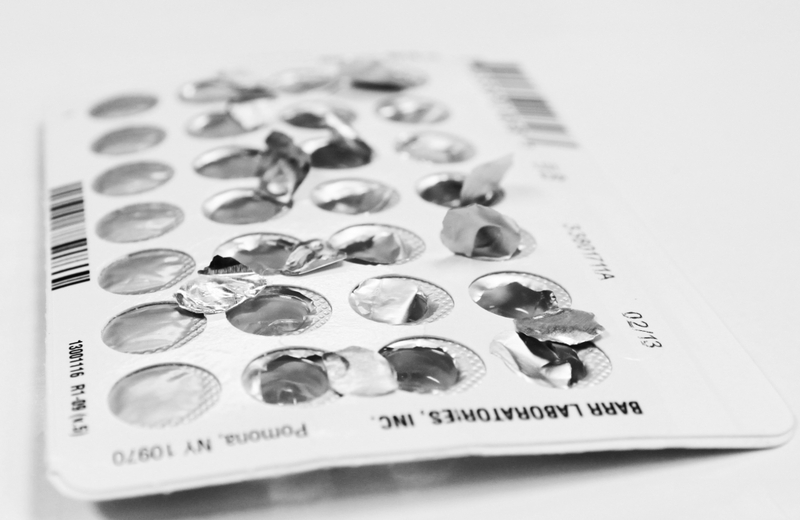 Although numerous projects involving the development of birth control pills for men have been in the works, the current proven options that are in the market right now are condoms and a vasectomy. In comparison, women have a whole host of options. In an effort to change this University of Minnesota researchers are looking at a plant called Ouabain, which was used in Africa to stop the hearts of enemies, Futurism reports. The use of such a method might seem extreme, but there appears to be sound science behind it. The reason why the plant is able to stop hearts is because of protein subunits that essentially short-circuits the organ. Without consistent electrical impulses at the right level, the heart can’t function properly. Interestingly, this same protein subunit could also cripple sperm cells, making them unable to swim effectively. If the sperm can’t swim very far or fast, they can’t reach egg cells to fertilize them. In the paper that the researchers published, they posed the potential effectiveness of the poison on humans as was already established in lab mice. The sperm activity of the subjects was basically lowered to levels that rendered them unable to reproduce without any adverse effects on their hearts. On the other hand, body chemistry of mice and humans are different, so it’s still worth pointing out that more tests are needed. There’s also the matter of the long-term effects that the plant could have as a birth control option since some men might actually want to have children eventually.